Date: Feb 23 2019, 6 a.m. - 8 p.m. 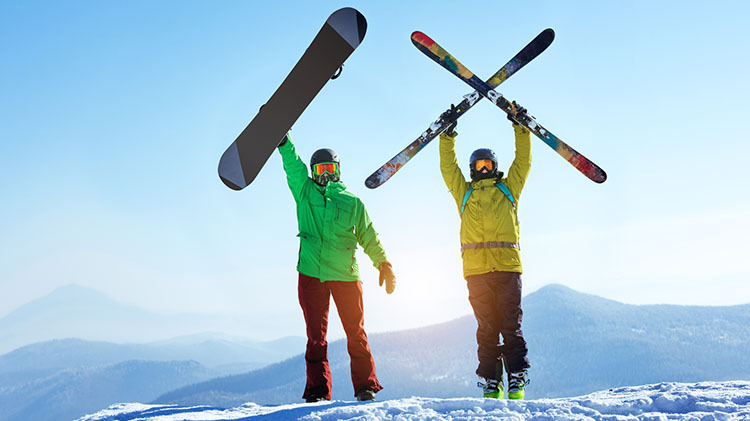 Enjoy some winter fun and join Outdoor Recreation for a Ski Trip to Liberty Mountain. Depart from Outdoor Recreation at 6 a.m. and depart Liberty Mountain Resort at 6 p.m. Round trip transportation fee is $25 per person. Patrons are responsible for bringing their own equipment or renting equipment from the resort. Register in person at Outdoor Recreation. Call them at +1 (703)805-3081 for more information. Purchase Lift Tickets at LTS. Eligible patrons include Active Duty and Retired Military, Dependents, and DoD Civilian Employees. Each eligible ID card holder is permitted to sponsor 1 non ID card holder.